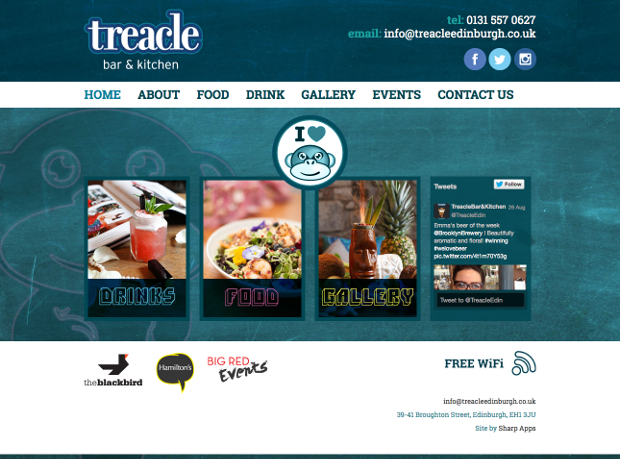 Edinburgh’s famous Festival Fringe may be over, but the city’s bars never stop buzzing with customers. But three enticing watering holes in particular should be lapping up more business than usual. 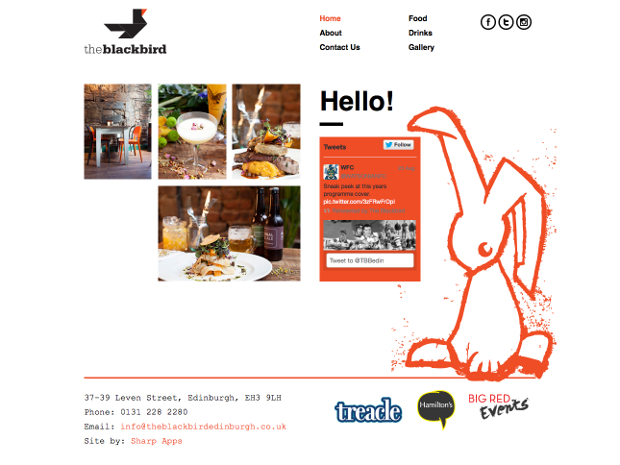 That’s because Sharp Apps has just created new websites for a trio of gastro pubs in the capital – The Blackbird in Tollcross, Hamilton’s in Stockbridge and Treacle Bar, just a stone’s throw away from the east end of Princes Street. 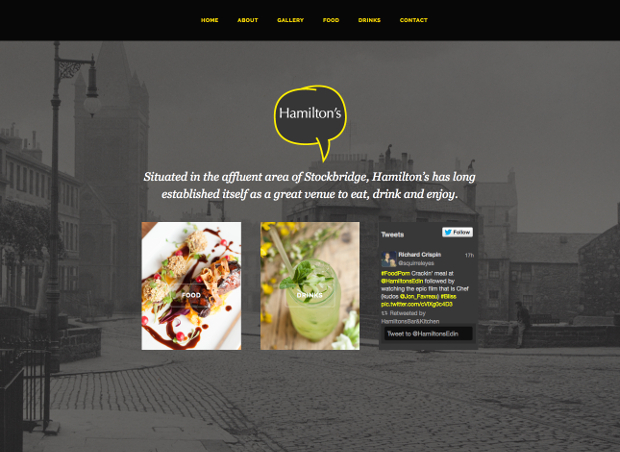 In each site, clean sleek design comes together with simple navigation and engaging content to deliver a highly user-centric experience. Just the sort of thing to get thirsty (and hungry) revelers inspired for their next trip out on the town.